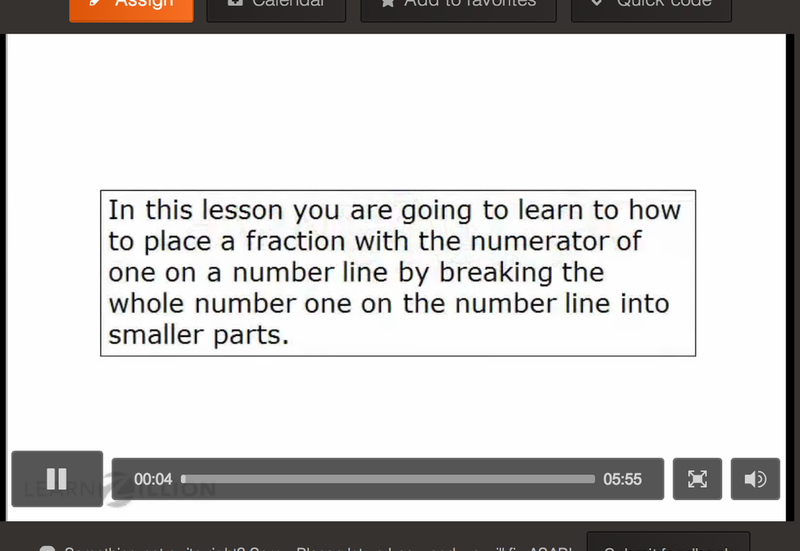 Below is a video on how to place fractions on a number line. 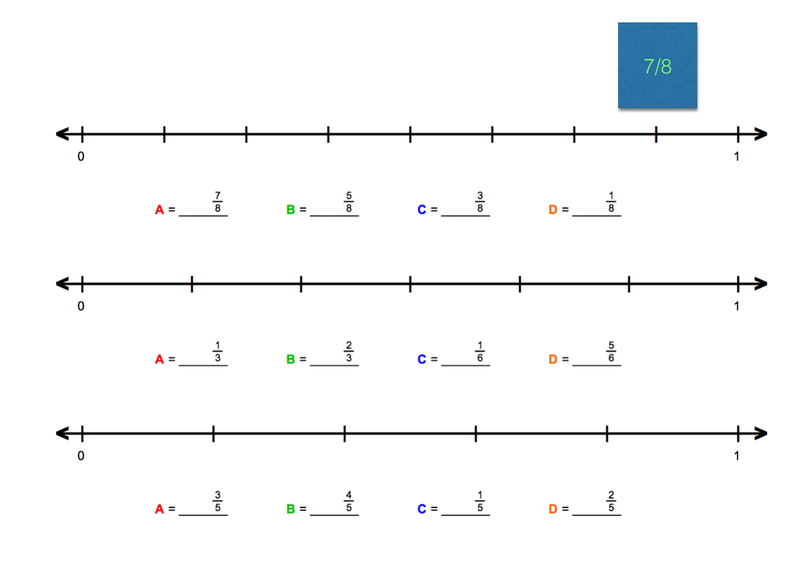 For today's task you will practice locating fractions on an interactive number line. 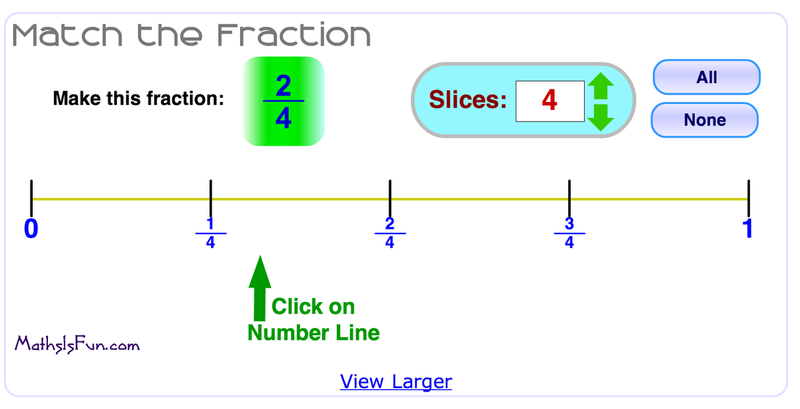 Task 1: Use the interactive to practise locating Fractions on a number line. Task 2: Open the Keynote: Fractions Number Line Activity. Complete the tasks. Save the Keynote in your Maths file on your computer. 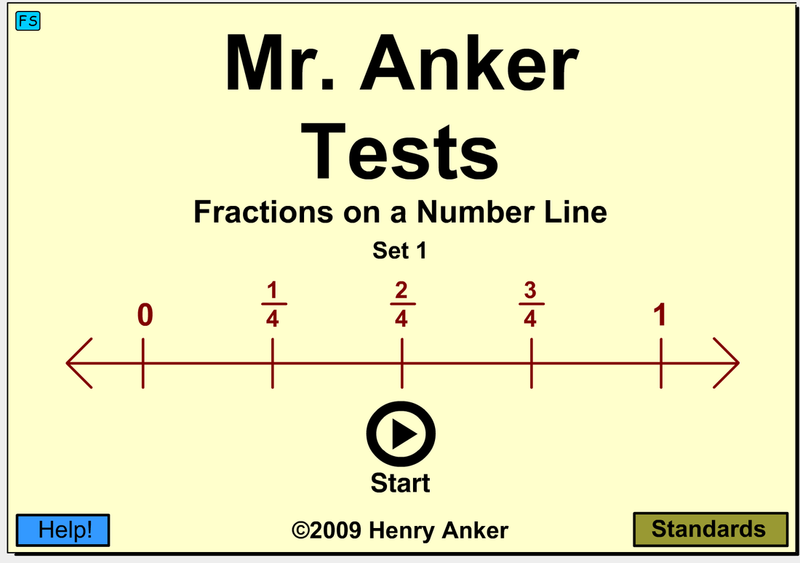 Task 3: Complete Number Line Fractions Test. There are 20 Questions. For every question you answer correctly you gain points. For every answer you score incorrectly, you lose points. Scree shot your Final Results. Add that to the Keynote. How to find an Equivalent Fraction. *** Remember: Whatever you do to the TOP you do to the BOTTOM! Task 1: Complete these number lines in your grid math books. 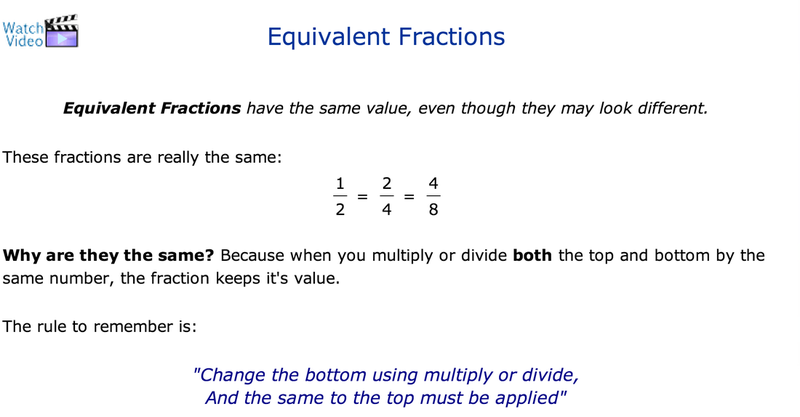 TASK 2: Draw a Diagram or create a Model to represent these equivalent fractions. Create 2 of your own. 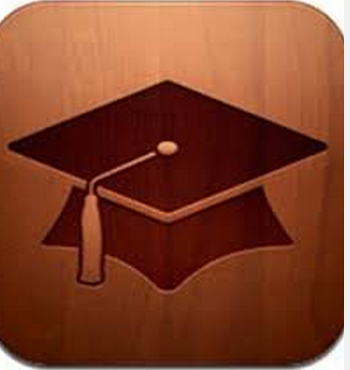 Today's lessons can be found on iTunes U by clicking on the picture on the left. Can only be used on an iPad.